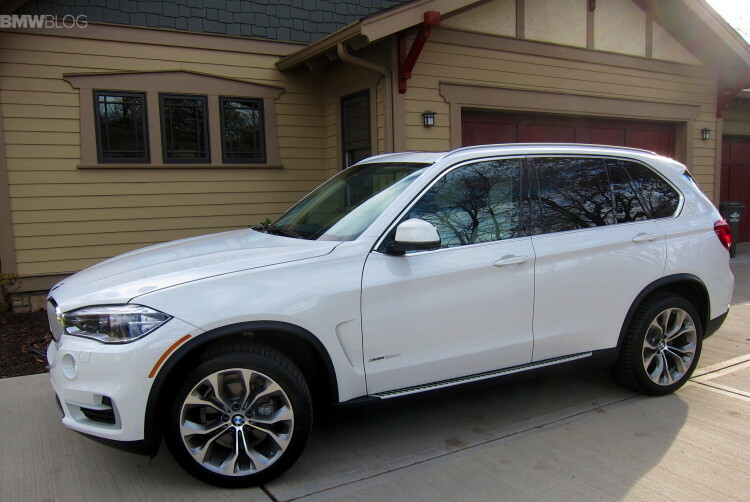 BMW of North America is recalling approximately 33,000 model-year 2009-13 BMW X5 xDrive35d Sports Activity Vehicles. According to the recall by NHTSA and BMW, the engine idler pulley bolt may loosen over time and break, which could cause the vehicle to unexpectedly lose power-assisted steering, increasing the risk of a crash. 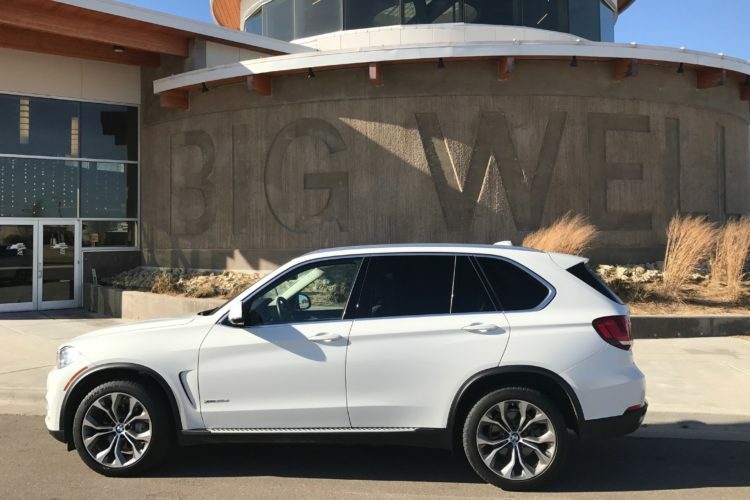 The remedy for this recall is still under development and BMW will begin notifying owners July 13. Owners can call the automaker at 800-525-7417, the National Highway Traffic Safety Administration’s vehicle-safety hotline at 888-327-4236 or visit its website to check their vehicle identification number and learn more.